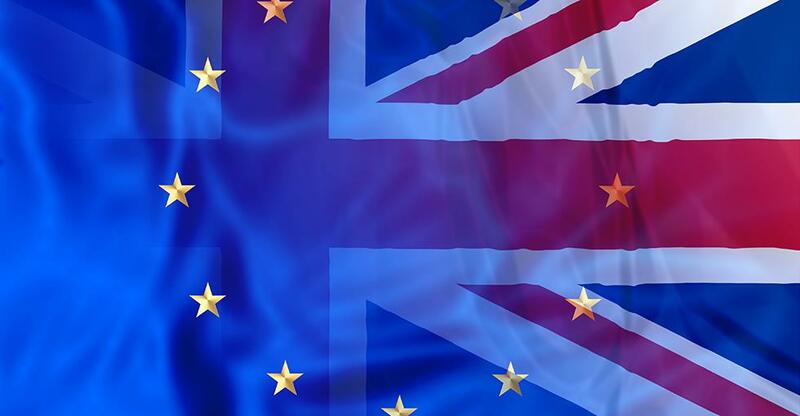 LONDON 29th March - As the UK embarks on the next two years of negotiations, there will be widespread implications for British businesses and their employees. The key areas of concern for businesses during the Brexit talks are migration, tariffs and customs. In January, Theresa May stated that her plan was for the UK to leave the EU single market and potentially the customs union. But, as the UK’s largest trading partner, the majority of British trade groups want to maintain the best possible access to the EU. If and how this will be possible will likely be at the centre of the talks. Unless a new trade deal is implemented, British businesses will be faced with tariffs on imports and exports to and from the EU, increased checks by customs and harsher controls on EU workers. Head of EU policy at the Confederation of British Industry (CBI), Steven Altmann-Richer says that UK businesses need to know about the trading relationship and possible changes as soon as possible, adding that if a trade deal is not a possibility in the next two years, temporary arrangements will be integral. Research released by the Federation of Small Businesses (FSB) reveals that a trade deal with Europe remains at the top of the list for SMEs after Brexit. A massive 92% of exporting small businesses and 85% of importers currently trade with the EU. The survey of 1,758 FSB members found that 63% of exporters would prioritise a deal with the EU, followed by the US (49%), Australia (29%) and China (28%). As the 'go to' market for UK SMEs, many stated that it is the first foreign market they choose, with 58% of exporters saying that it is easier to trade with the EU when compared to other non-EU countries. The FSB poll also found that small businesses are also concerned about the subsequent tariffs that will arise once the UK leaves the EU. 34% of those surveyed said that a tariff of 2-4% would deter them from trading with the EU. However, this percentage has been the EU’s standard range in the last few years under World Trade Organisation rules. And 39% of those surveyed, who trade exclusively with the EU said that any increase in tariffs over 0% would deter them from doing business. 76% of potential small business exporters said that they expect tariffs to play a substantial role in their plans for the future. Trading with other markets outside the EU can be a positive step for small businesses.The majority of small businesses exporters (72%) and 53% of importers already trade outside the single market and 19% of those surveyed currently trade with at least one emerging market (China, India, UAE and South Africa). 42% of exporters and 55% of importers expected to see little to no change in their levels of trade after Brexit. However, 49% expect there to be material change, with 20% believing that their exports will increase and 29% expecting them to be less. Only 7% of importers believe that they will import more, opposed to 31% who predict that their trade volumes will fall. “Small firms trade with countries based on ease, cost and value and any future trade deal must deliver on these key aspects both with the EU single market and non-EU markets.